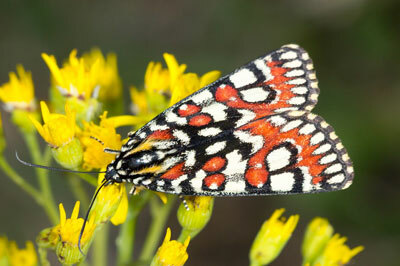 The Mulanje Tiger Moth (Callioratis grandis), is an extremely localised species known only from Mount Mulanje in Malawi. It feeds solely on the Mulanje Cycad, Encephalartos gratus, and was here raised to full species status and assessed as Critically Endangered using the IUCN criteria. 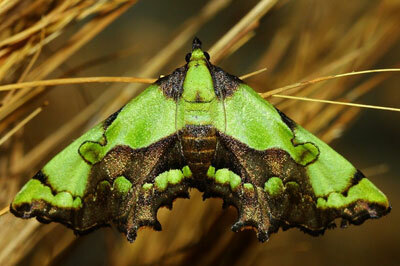 This astonishing Sphingid was found in the Kibale Forest of western Uganda. Whilst taking a break and lying on some undergrowth we spotted this moth deep in the undergrowth on some dry leaves. Its resting posture is vastly different from that of set specimens. 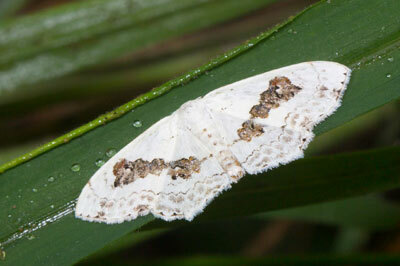 Vestal Birdling is a small white moth in the family Geometridae (subfamily Sterrhinae). Like many small Lepidoptera it relies on bird-dropping resemblance to a void predation. The wings are marked with tiny metallic scales, which glitter in the light. This is a large central African rainforest butterfly that likes to perch with open wings in the sunlight, and is not averse to a slow and steady approach – which makes it every photographers dream subject! 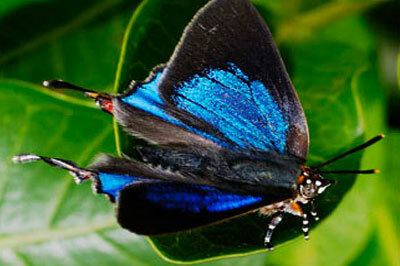 The brilliant deep blue of the male almost matches that of the celebrated Morphos of Latin America. 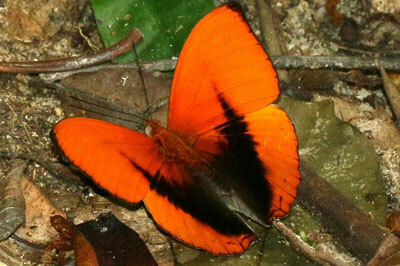 This butterfly is found throughout most of the Afrotropical Region (including Arabia). There is a separate race (ssp. ramonza) in Madagascar, some of the south-west Seychelles islands and the Comoros. In South Africa, is found from about East London, north-eastwards. 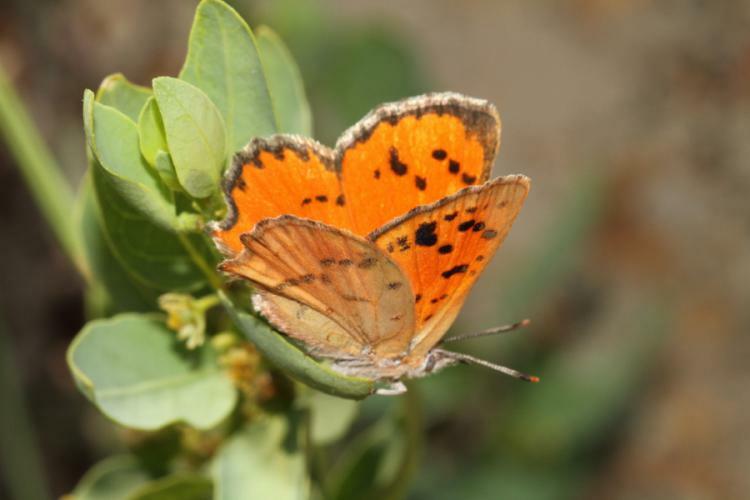 An energetic, territorial butterfly which is very common in northern Namibia. 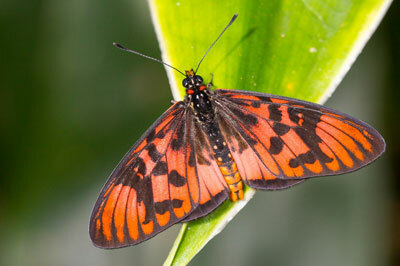 This nymphalid butterfly is found on Madagascar, Mauritius, Rodrigues, Réunion, the Comoros, and the Seychelles and, where it occurs, is often a common species. The habitat consists of grassland and woodland, frequently in relatively disturbed condition. Restricted to savanna within the northern and eastern parts of South Africa, extending slightly into Botswana and southern Mozambique. Locally common, the males are avid hill-toppers, arriving at the summit of hills and ridges at about 13h00 and perch on a twig, a metre or two above the ground. The same trees and perches are used year after year. 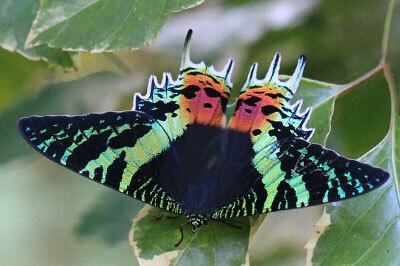 This magnificent butterfly is found across Central and Eastern Africa. Its habitat consists of forests, including riparian forests and heavy woodland. 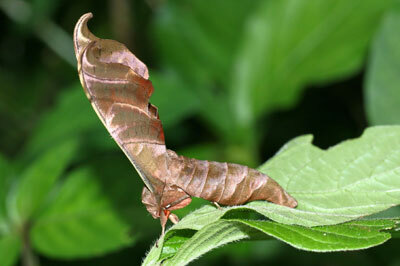 It is a mimic of day-flying moths, and glides effortlessly across the forest floor. One of several Atlas moths found in Africa, and of two found in South Africa. 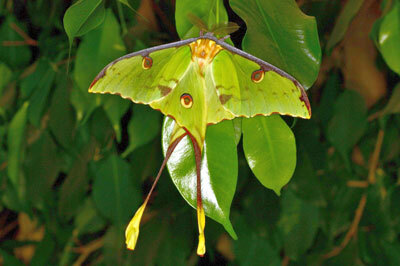 They are related to the giant Atlas moths of south-east Asia, which are among the world's largest insects. Atlas moths typically have large transparent 'windows' in their wings, and a 'snake's-head' pattern on the forewing tip. This species' larvae feed on Croton and Zizyphus. This is a Pyralid or snout moth that came to a patio light in the bushveld near Groblersdal one December. 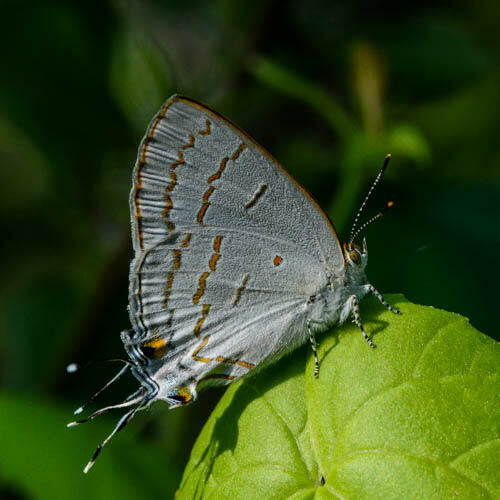 This lycaenid butterfly is found in south eastern Africa The habitat consists of woodland, coastal forests, grassland and grassy areas in savanna. Both sexes feed from the flowers of herbaceous plants and small flowers. The larvae feed on Lantana camara. A large, elegant Charaxes found along the moist eastern side of Africa from the Eastern Cape to Tanzania. 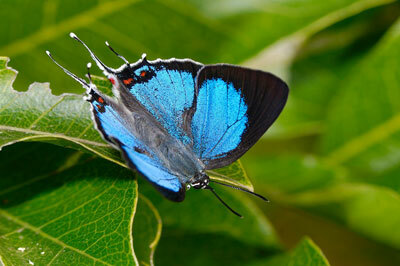 It's one of three species of the 'blue' Charaxes complex found widely in Africa, to be found in South Africa. Its larvae feed on Baphia racemosa and Chaetacme aristata locally. The silver silk cocoons are easy to spot in the tops of the leafless marula trees during winter. 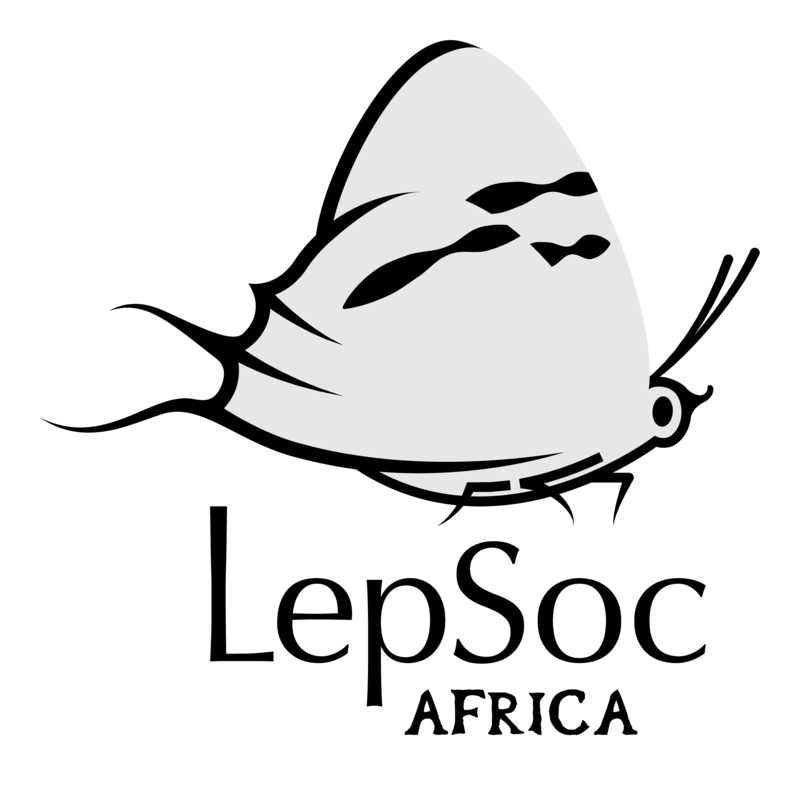 The cocoons even have small holes in their sides that resemble parasite infestation, probably as a defence against parasitism. When in flying in the moonlight, the pale spatulate ends of the long tails appear as a strange flickering pulsation which makes it’s flight path disorientating for the observer. 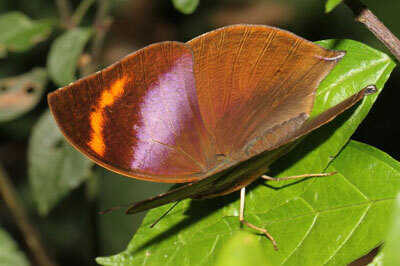 A relatively common and very striking species, whose underside resembles a dead leaf, this butterfly is widespread throughout tropical Africa. Subspecies rattrayi is found in western Uganda, Rwanda, Burundi and north east Tanzania. While driving across central Gabon we stopped at an informal rubbish-dump with a strong colony of mosquitoes, but also a fair colony of these amazing butterflies. Their uppersides are drab-brownish and they settle on the ground with wings open, which masks their identity. Closer inspection revealed their astonishing underside colours. 5 days later at the same spot they were gone. A widespread inhabitant of the rainforest zone of Africa. Single individuals usually seen perching on leaves or flowers. Male a brilliant greenish-blue above, female dark brown, but large silver spots of underside make it unmistakable. 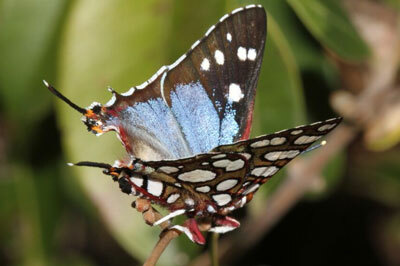 The strange hovering behaviour of male Scarce Fig-tree Blues (Myrina dermaptera dermaptera) was observed and photographed for the first time by Steve Woodhall around a fig tree at Shongweni in KZN. 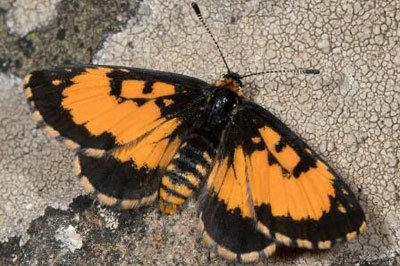 Morant’s Orange is the only representative of this genus found in South Africa. It is widely distributed throughout much of eastern Africa, but seldom common. Its habitat is savanna, including Brachystegia woodland; males are regular hill-toppers. Larval host plants include various Combretum species. 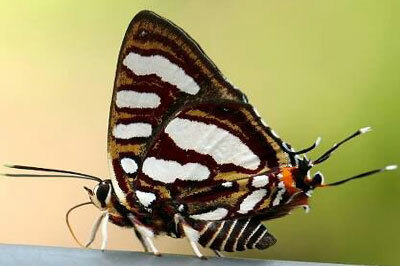 This spectacular butterfly that is very common but seldom seen. They breed on a variety of figs and the larvae are easily found on the terminal fresh leaves. The females are often observed ovipositing by walking up and down the branches of their selected fig-tree. Otherwise it is an extremely rapid flyer. 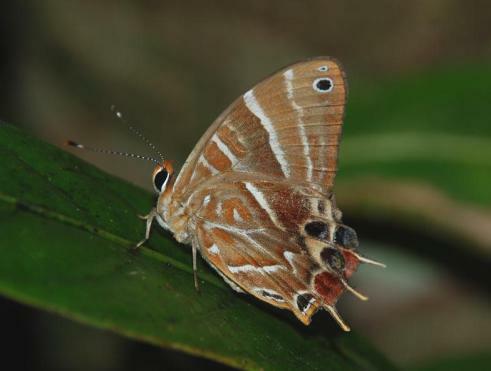 Iolaus aemulus is one of the Epamera subgenus, many of which have gorgeously marked undersides with orange or red stripes on a pearly white ground. Short-barred Sapphires are seldom seen on the wing; the best way to see one is to find a pupa and wait for it to eclose, as I did with this male. 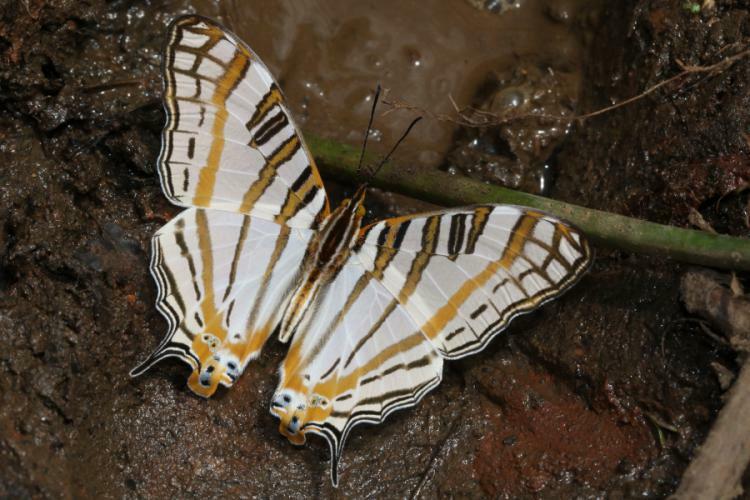 Afrotropical Swordtails (Graphium) species were examined and their life histories described in a Metamorphosis article and some relationships were suggested. 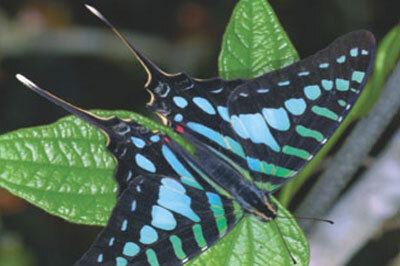 Graphium leonidas zanzibaricus was reinstated as a valid taxon in the same article. 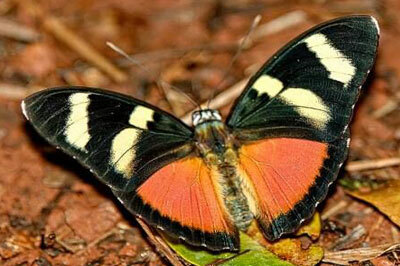 Pilodeudorix baginei is a jewel of Mabira Forest that makes a sudden and dramatic hilltop appearance at about 5pm when many a Lepidopterist has already called it a day and headed off home. 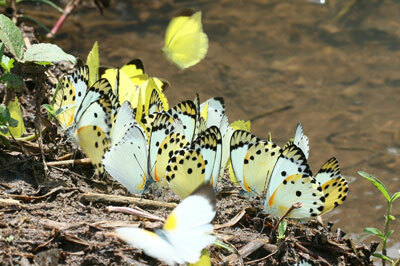 They suddenly appear in fair numbers and dart around before settling with open wings right before your eyes ! But once again it’s a male only party, with females being ever elusive. 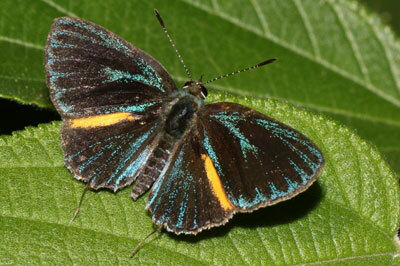 This butterfly is a well-known and widespread species, found from west Africa to Kenya and south to northern Zambia. It prefers secondary forest and is a frequent visitor to damp, muddy places. Cyrestis camillus is the only species within the Cyrestinae subfamily. 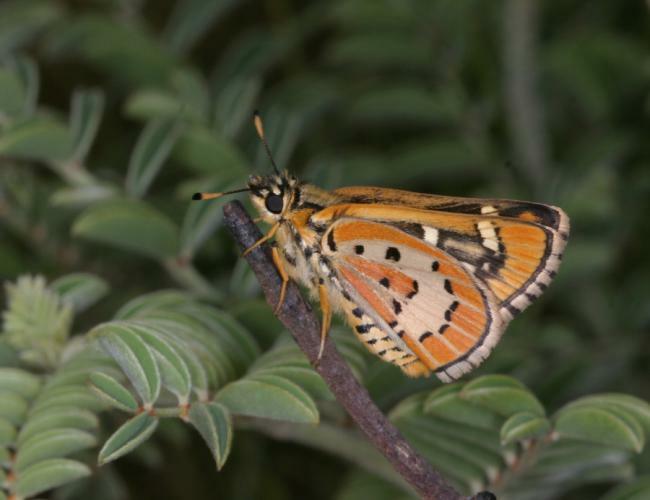 This Critically Endangered butterfly flies high in the Wolkberg mountains of Limpopo, and is restricted to three small localities. 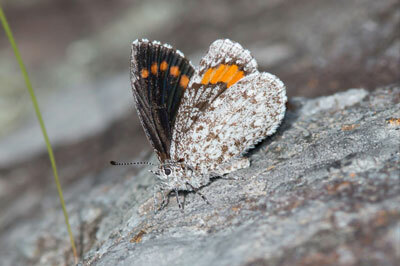 Its larvae feed on rock lichen and are cryptic and exceptionally difficult to find. The adults are bright and colourful but have to wait until the clouds lift to fly. 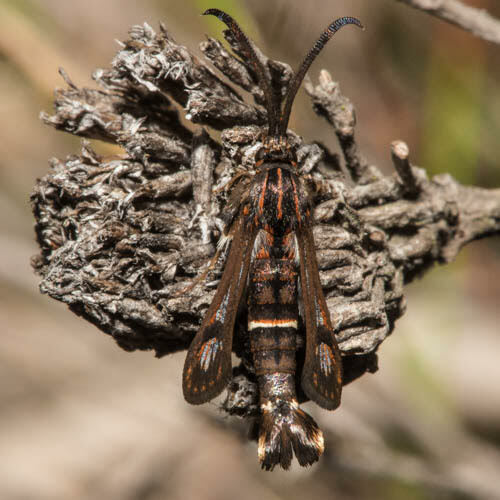 The Table Mountain Beauty (Aeropetes tulbaghia) has been nominated by LepSoc to become South Africa’s National Butterfly. 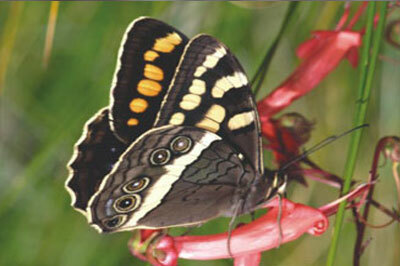 It is a large and attractive butterfly, widespread throughout South Africa's mountains and endemic to SA and Zimbabwe. It is the only pollinator of many of our wild flowers including the Red Disa (Disa uniflora). Those who are familiar with South Africa’s blue banded Papilio nireus lyaeus will be astonished at the broad blue bands of this Central African swallowtail. 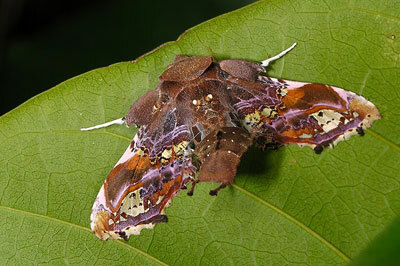 It is a common and very powerful flyer, but luckily has a weakness for mud-puddling and lantana flowers. 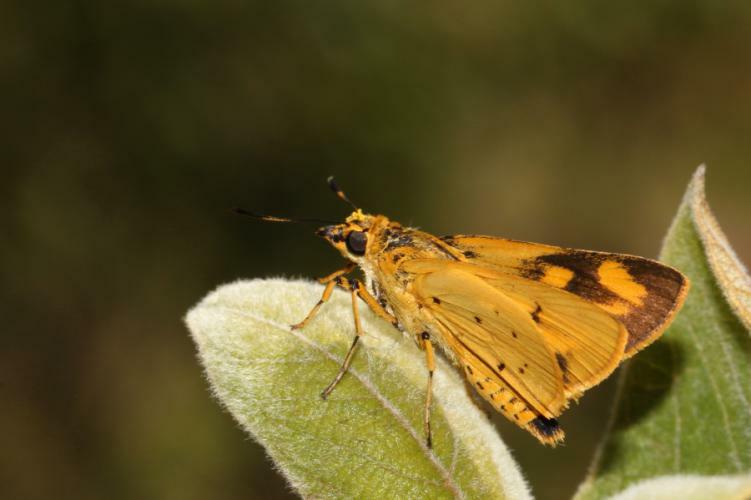 Welcome to the Lepidopterists’ Society of Africa (LepSoc Africa), a group of enthusiasts dedicated to the study and conservation of butterflies and moths in the Afrotropical region. 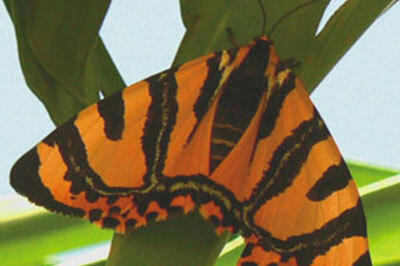 Our Society is a forum for individuals or societies who are interested in this field – we endeavour to publish material, circulate information among our members, participate in relevant conservation and research projects, and to coordinate public awareness of butterflies and moths within Africa. By joining LepSoc Africa you will be gaining access to the fascinating world of Afrotropical butterflies and moths and to the equally fascinating people associated with them! This software programme allows LepSoc Africa members to upload their collection and observation data into a database, and to use collection curation tools such as specimen labels. Lepibase combines all these records submitted by members and allows Lepidoptera distribution data to be stored and analysed to produce distribution maps. This project aims to fill biodiversity information gaps, to promote better informed development decision making in the Karoo, in order to conserve important biodiversity assets. The project was launched in 2016, and is funded by SANBI. 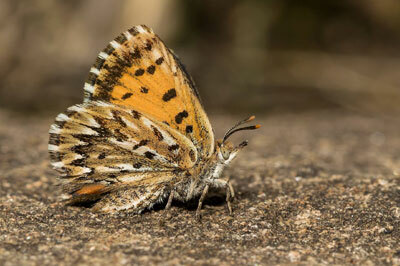 Experts from thirteen "taxon groups" are contributing, and LepSoc Africa has been contracted to conduct butterfly surveys on 50 sites thoughout the so-called shale gas exploration area of the Karoo. Participants need to be members (permits are required), who are expert at butterfly identification, and the project will run until December 2018.